We’re wasting away! 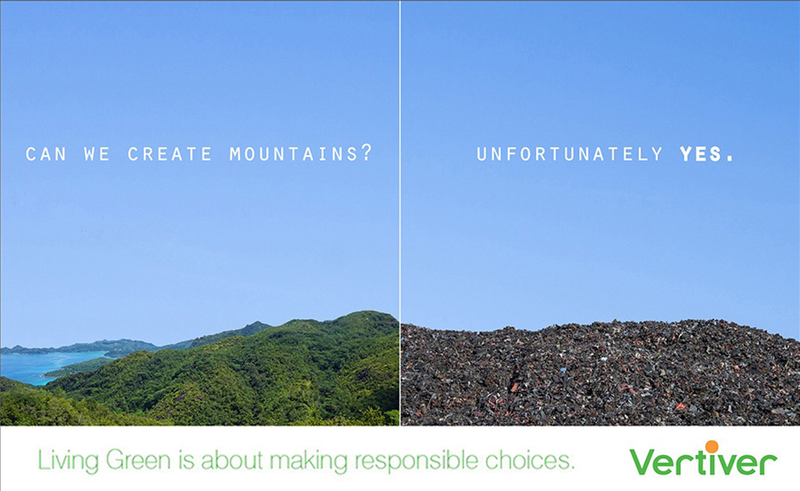 Vertiver’s latest ad on the mounting problem of waste. Tis time to take personal responsibility for our ecosystems. We created this mess and we are the only ones who can get us out of it! Happy World Environment Day friends.